The Academic Staff Union of Universities (ASUU) has asked the Federal Government to stop the deduction of the monthly salaries of its members. It has therefore directed its members nationwide to reject any further deduction in their wages. 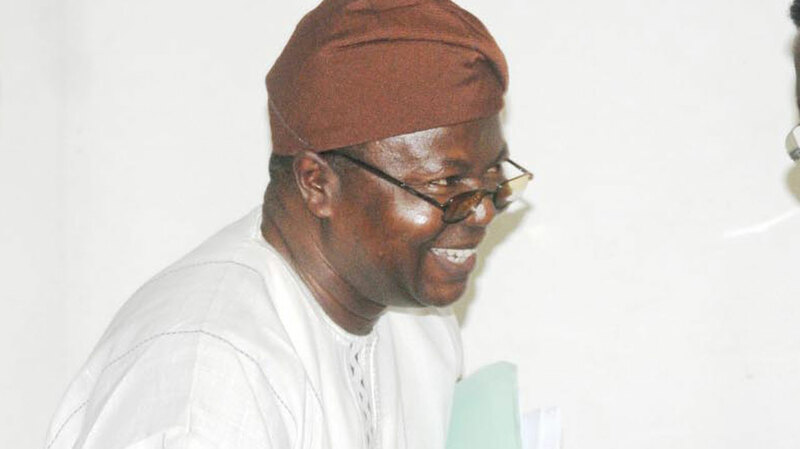 ASUU said its National Executive Committee (NEC) would soon reconvene to respond to the issue. The union stated this after its NEC meeting at Modibbo Adama University of Technology (MAUTECH), Yola, Adamawa State on Monday. ASUU President, Prof. Biodun Ogunyemi during a chat with journalists in Abuja yesterday, accused President Muhammadu Buhari’s administration of neglecting the education sector and the welfare of the people. Ogunyemi, who spoke extensively on the state of the nation, advocated for a new party structure, which would promote the principles of welfarism. He said lecturers were currently being paid between 60-80 per cent of their salaries in federal universities despite the intervention of Senate President, Dr. Bukola Saraki in November last year. He added that the situation in state-owned universities is worse. “It is mandatory for an employer to ensure that employees are paid their full salaries. When workers are not rewarded for the job done, they are exposed to the temptations of cutting corners to make ends meet. Therefore, government is encouraging corruption in the Nigerian university system by deliberately under-paying academics and other workers in the system,” he stated.